Create your own personal guides for Tenerife by clicking the icon in the top right corner. 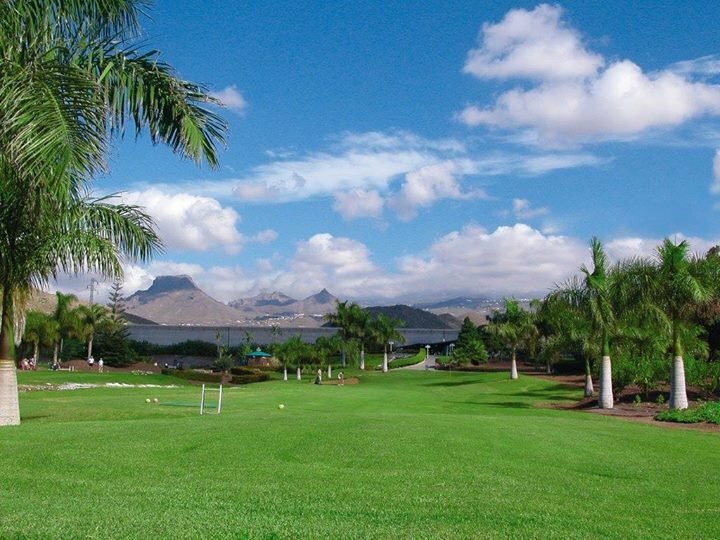 This is your chance to win the Arona Cup at their second pitch and putt tournament on Saturday 2nd September at Los Palos course. To take part you can register at the club itself or by calling 922 169 080, it is 25 Euros for normal participants or 15 Euros for members and young golfers including lunch, and places are limited to 80 people. If you are a business in Tenerife and have an event to promote you can do it on My Guide at no cost. Login to create your guides for Tenerife. This guide has been created by a Tenerife Local Expert. At last! A family-friendly, traditional panto in Tenerife! Handpicked by a Tenerife Local Expert, we bring you our guide to 'Best Things To Do with Kids in Tenerife'. Handpicked by a Tenerife Local Expert, we bring you our guide to 'Best Wedding Venues in Tenerife'. Handpicked by a Tenerife Local Expert, we bring you our guide to 'Best Restaurants in Tenerife'. Handpicked by a Tenerife Local Expert, we bring you our guide to 'Best Indian Restaurants in Tenerife'. Handpicked by a Tenerife Local Expert, we bring you our guide to 'Best Cabaret Bars in Tenerife'. Handpicked by a Tenerife Local Expert, we bring you our guide to 'Best Hotels in Costa Adeje'. Handpicked by a Tenerife Local Expert, we bring you our guide to 'Best Seafront Hotels in Tenerife'. Handpicked by a Tenerife Local Expert, we bring you our guide to 'Best Boat Trips in Tenerife'. Click here to request a new featured guide for Tenerife from your Local Experts! My Guide Tenerife is part of the global My Guide Network of Online & Mobile travel guides. My Guide Tenerife is part of the global My Guide Network of Online & Mobile travel guides. Our Complete Website Solution frees up the time, cost and technical expertise required to build and operate your own successful online travel business. Sign up for our mailing list to get latest updates and offers for Tenerife.